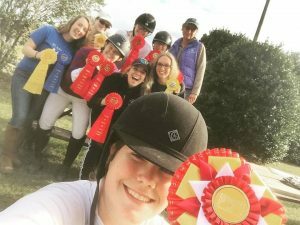 St. Andrews hosted the first Intercollegiate Dressage Show of the year at the Equestrian Center Nov. 18th. 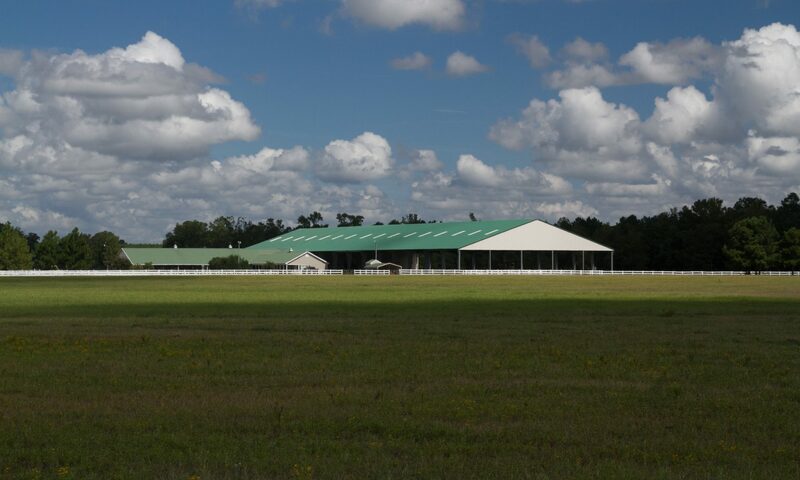 Blue skies and gentle temperatures crowned a well organized horse show, with good riding and friendly competition. The show was well supported by parents who traveled from as far away as Alabama and New Hampshire to support the team.